If you are serious about cycling and you want to have the right pair of shoes, then it is apparent that you take a look at the pair of Shimano SHM089LE (Wide) Trail Enduro Shoes. 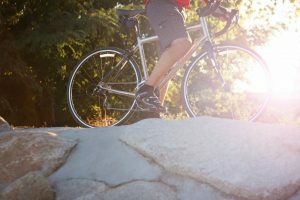 It promises that its various features will make your cycling experience fun, efficient, and comfortable. 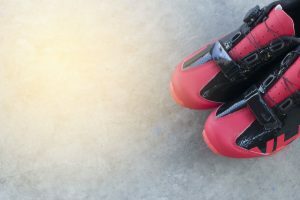 There’s no doubt; there are a lot of cycling shoes out there, and sometimes, it is too easy for you to get overwhelmed with the different choices. 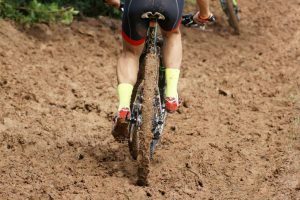 Thus, it is just essential that you take a look at the things that set Shimano’s Trail Enduro Shoes apart from the rest of the competition. At first look, you might fall in love with the sleek, clean, and professional look of Shimano SHM089LE (Wide) Trail Enduro Shoes. It is made of synthetic leather and high-quality materials. Since the product has a durable sole tread, it provides impressive traction whether you are walking on paved or unpaved areas. One of the best features of Shimano’s shoes is its fiberglass-reinforced midsole plate. It allows your shoes to be stiff enough for maximum power transfer, and flexible enough to allow natural movement of your feet. 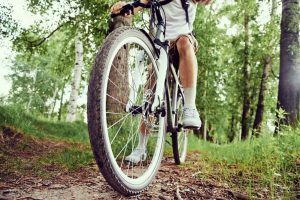 When it comes to downhill rides, the shoes’ “torbal” torsional midsole enables you to improve the pedaling action of your feet seamlessly. Your feet are also well protected as these shoes are equipped with sturdy synthetic mesh, leather, and low-profile armor. Needs further adjustment to find the best angle of cleat attachment. 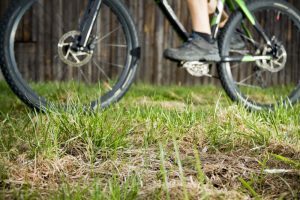 What Shimano SHM089LE (Wide) Trail Enduro Men’s Mountain Bike Shoes have to Offer? Shimano is a household name in the world of cycling. It is a brand that is popular for its durable and amazing products. 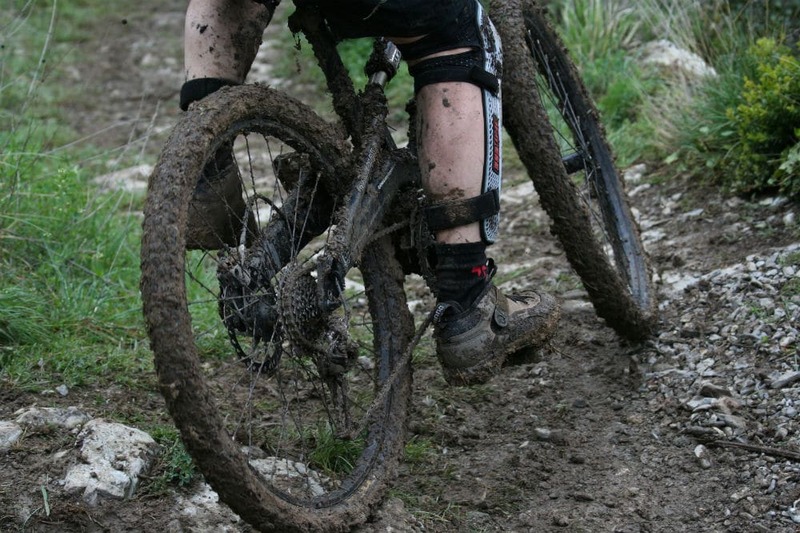 With that being said, it is very easy to say that the Trail Enduro is another quality product of Shimano. Whether you are going for a fun ride or a severe tour of the woods, Trail Enduro is no doubt built for long trips. 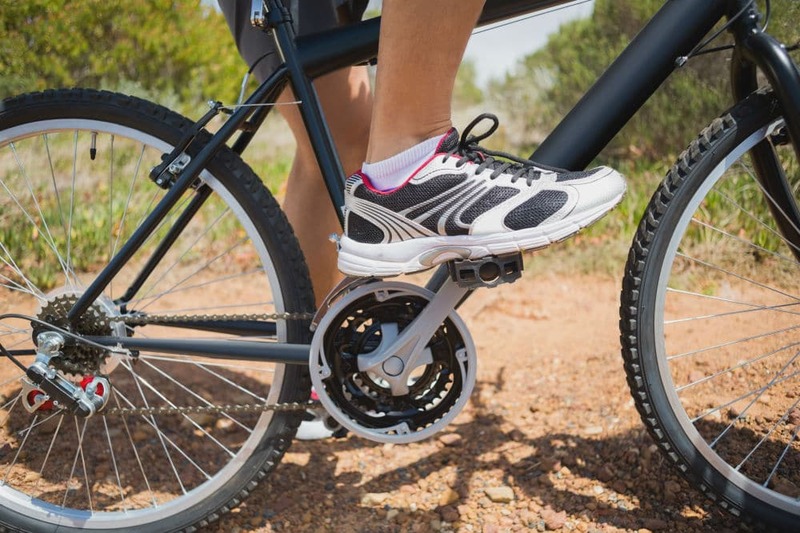 With its excellent engineering, Trail Enduro allows riders to conserve energy with every stroke of the pedal. Not only that, this pair of shoes is also light and comfortable to wear. 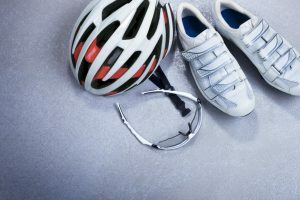 With that in mind, riders can better concentrate on the road rather than on their feet. How does Trail Enduro achieve a high level of comfort? Trail Enduro accommodates a wider range of foot shapes. Thus, it is perfect for people who have a bigger foot. Moreover, Trail Enduro comes with an adjustable ratcheting lock to help you find that perfect fit. It is also worthy to consider the fact that this product has a cross “X” strap that reduces tension on top of your foot during a push-off motion. The low-profile armor of Trail Enduro does not just protect your feet, but it also helps your shoes to last longer and endure more wear and tear. The sole also keeps your balance as you walk on rugged terrains and smooth pavements. In order to ensure you don’t regret your choice, it is best that you also take some time to consider other similar products. The Scott Sports 2016 Men’s Elite Boa Mountain Cycling Shoes come with a beautiful style. It is made with microfiber to ensure breathability and comfort. The product also comes with an adjustable and removable insole. The sole, as similar to the Trail Enduro, is also made with fiberglass-reinforced materials, specifically, nylon. Such will ensure that you get more force with every kick to the pedal. The Elite Boa is compatible with two-bolt cleats. 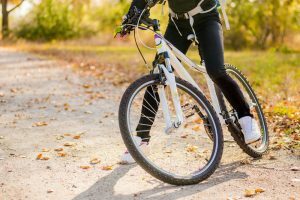 However, some mountain bikers may find that the sole of this pair of shoes may not be stiff enough to provide them with the right amount of protection. 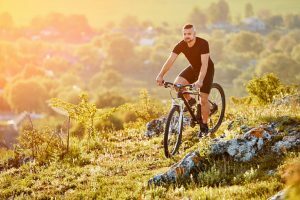 After reading this review, you know that Shimano SHM089LE Trail Enduro Mountain Bike Shoes for men is something that you should not ignore. It combined a wide range of features that can make your cycling experience more pleasurable and efficient. 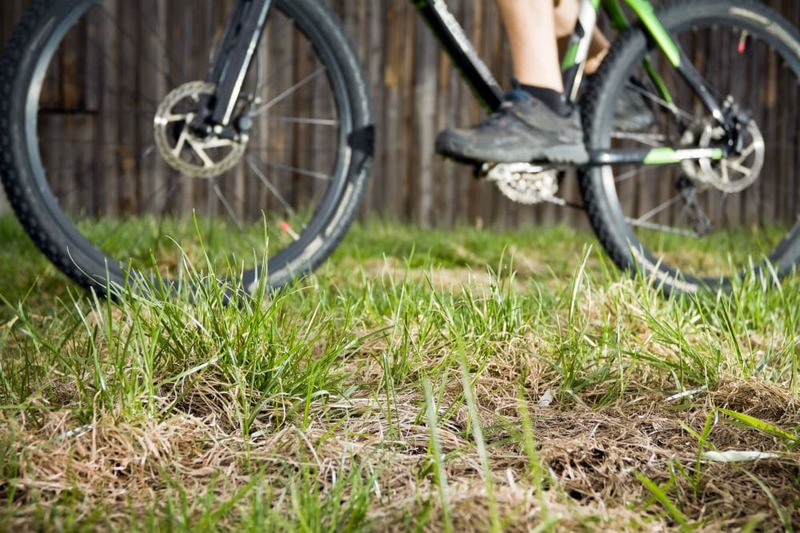 The Trail Enduro is a perfect choice if you want to cover more miles, lessen muscle strain, and avoid injury. Since it is made by Shimano, you can have the confidence that it is designed with excellence and quality in mind.